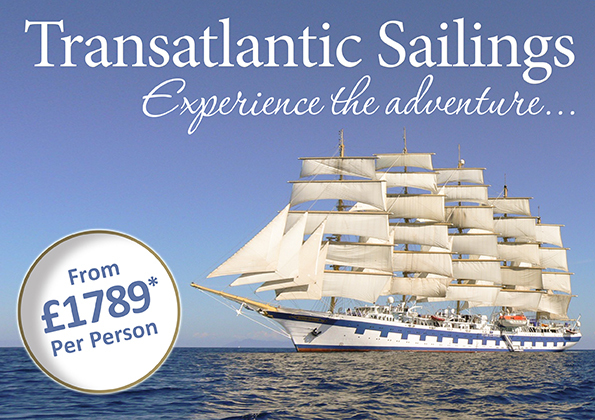 Star Clippers’ range of extended ocean cruises allows you really to get a feel for life on the open water as you sail across the Atlantic Ocean from one delightful destination to another. 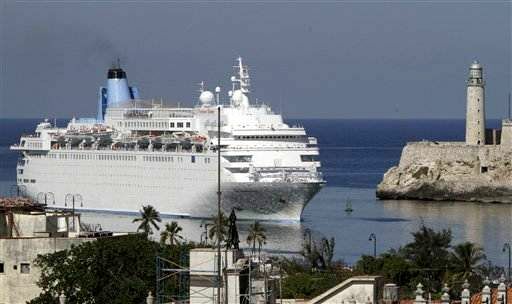 Usually these crossings embark from in Europe and travel to a port in the Caribbean, or vice versa, giving you the opportunity to discover two vastly different continents and enjoy a relaxing break at sea in between. 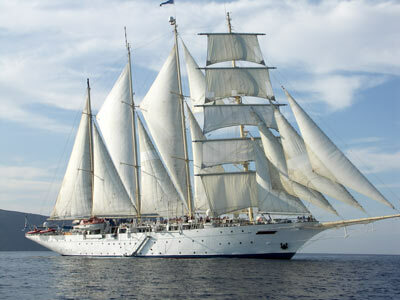 For further details of crossing the Atlantic with Star Clippers please call The Cruise People Ltd in London on 020 7723 2450 or e-mail cruise@cruisepeople.co.uk. In North America call 1-800-961-5536 or e-mail cruise@thecruisepeople.ca. Last week The Cruise Examiner sampled freighter travel on a coastal voyage from Southampton to Rotterdam and Hamburg, and today reports on his experience on board the French-flag container ship CMA CGM Chopin. Cargo ship cruises are now offered on over 300 cargo ships worlwise and can be booked through specialist agents such as The Cruise People Ltd. 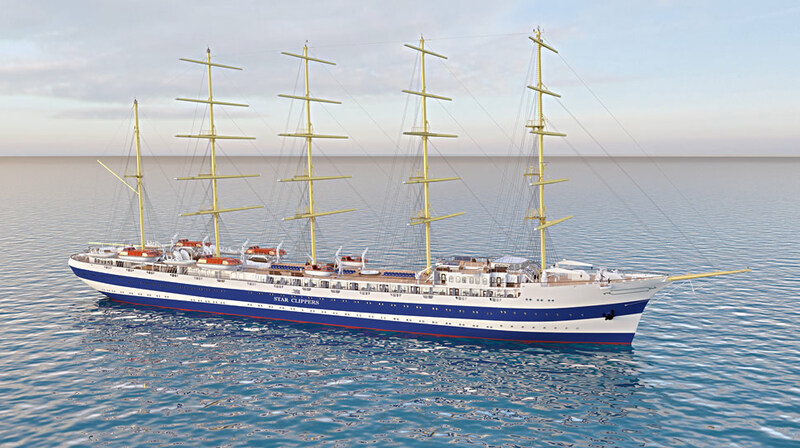 In other news, this weekend Star Clippers announced a program of Cuban cruises for its 170-guest Star Flyer in 2014, while the Great American Steamboat Company has quietly changed its name to the American Queen Steamboat Company, the better to reflect its business as operators of the 436-berth American Queen, while the 150-berth competitor Queen of the Mississippi was christened in Nashville this weekend.